Everything you need to make your yard look the best. 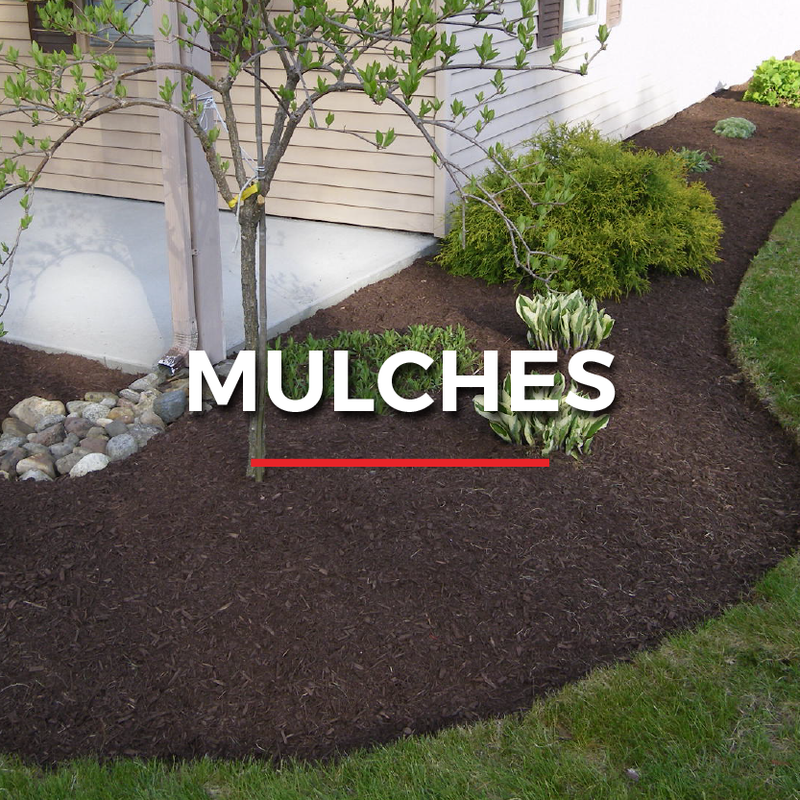 We have a huge selection of mulches, soil, gravel, river rock, composts, sand, flagstone, fieldstone, and garden boulders in stock and available for pick up or delivery. Whether you want a single accent boulder, or you're wondering how to build a step stone path, we have expert advice based on 20 years in the landscaping industry. Dyed & natural for garden, playground and pathways. Field, flag and faux stone for indoor decor and outdoor living. Engineered stone for durable patio and wall projects. Pebbles, rocks and chips for all projects. For that all year barefoot feeling. Garden-ready plant mix, organic composts and quality topsoil.